The China Development Bank (CDB), one of the two banks of Chinese development, and Brazil's Petrobras today announced an agreement to open a credit line of 3,5 billion dollars for the oil company. In a brief statement, without specifying the details of the agreement, Petrobras reported that "the parties confirmed the intention to develop a new partnership in the future." The CDB, Bank of China's development whose decisions are controlled by the Chinese State Council, has spent a decade investing in the developing world and paying tens of billions to countries in Asia, Africa and Latin America to provide China with access to raw materials. Credit to Petrobras, whose announcement boosted the company's shares over six percent on the Sao Paulo stock market this Wednesday- means a boost to the largest company in Brazil, which has found itself in a complex situation caused by corruption scandals. The company, whose activities involve, according to analysts, at around five percent of Gross Domestic Product (GDP) of Brazil, and had resorted to CDB for funding in 2009, when it received a loan of 10 billion dollars, which is to be repaid in a decade. 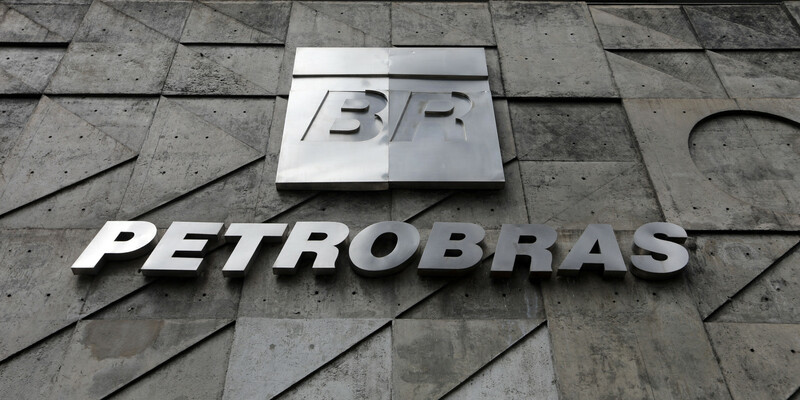 Allegations of corruption and misuse of funds, which led to the opening of judicial proceedings in the United States by the investors, coupled with high debts of the oil company, caused a decline in investor confidence in Petrobras, which now faces a greater difficulty to obtain financing on the market. In February, the rating agency Moody's downgraded the rating of the oil company and placed it on the degree of speculative investment. The credibility of Petrobras has been severely damaged by the Lava Jato Operation (Operation Car Wash, in Portuguese) - the biggest corruption scandal in the history of Brazil, according to the country's attorney general. Nonetheless the oil giant has not yet submitted its 2014 balance. Hundreds of millions of dollars have gone illegally, through overbilling of supply contracts, from Petrobras to state officials, politicians and groups like the Workers Party (PT) led by the President Dilma Rousseff. This diversion has been attained by overpriced contracts and payment of commissions, which have been reaching up to three percent of the oil companies contracts, signed with suppliers of goods and services.